A webcam is a video camera that feeds live images(in real time) to a computer or computer network. 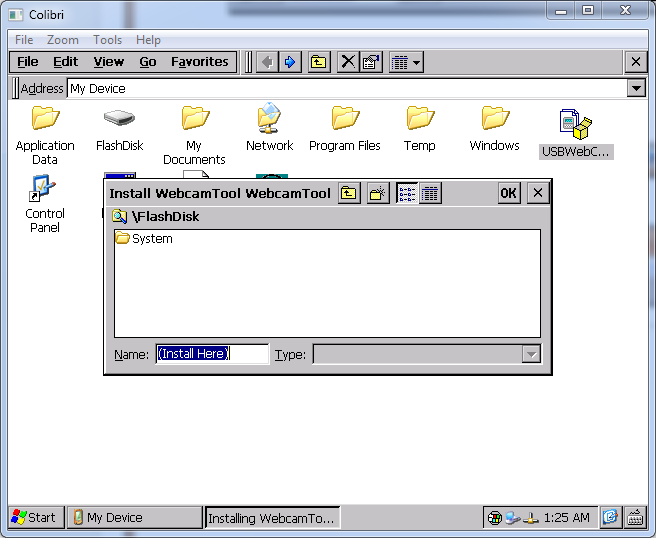 A webcam is generally connected to the computer by a USB,FireWire, or similar cable. Webcams are known for their low manufacturing cost and flexibility, thus making them the most inexpensive form of video telephony available. This tutorial will explain how to interface a USB WebCam with a Toradex module. In this tutorial, a Logitech WebCam has been interfaced with the Colibri Evaluation Board V3.1A. The list of supported webcams can be found by clicking here. Video calling and video conferencing. Connect a Webcam using the High Speed USB Port on the Colibri Evaluation Board V3.1A or Iris Carrier Board. 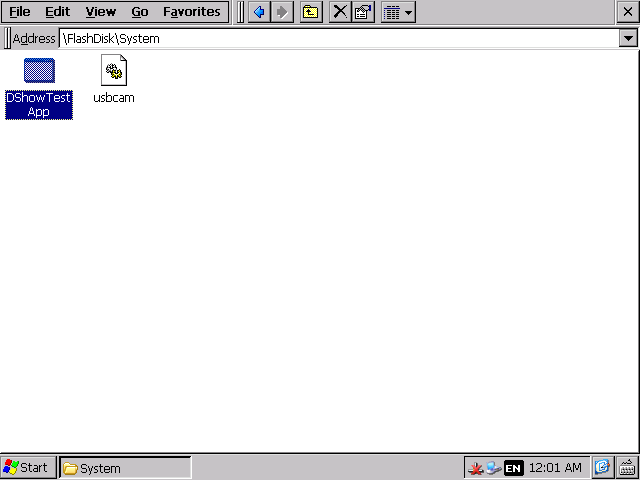 You can download the Stream UVC driver or Direct Show UVC driver for a USB Webcam here. Put the Cab File on Toradex module and install it. Please do not change the default installation path. Reboot once and run CamTest.exe. Here, you will see the image of Colibri Evaluation Board with a Colibri T20 photographed using a USB webcam. 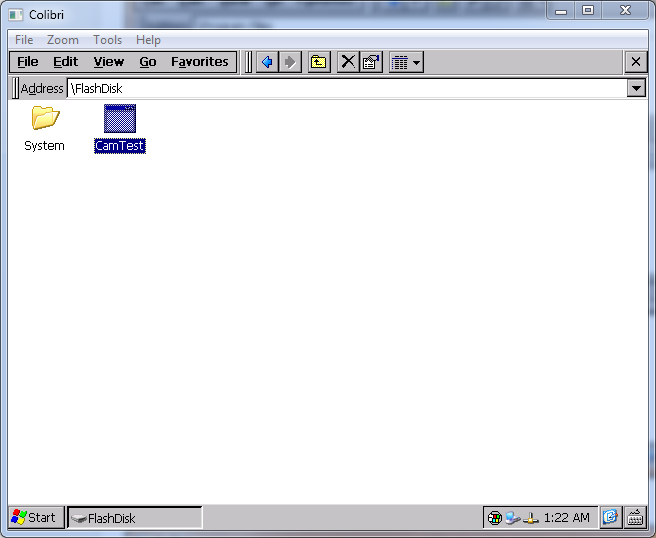 Reboot once and run DShowTestApp.exe. Go to Options. Here, you can adjust image resolution, image rate, video property and camera property control. Go to Camera.You can take still-pictures and can video record.